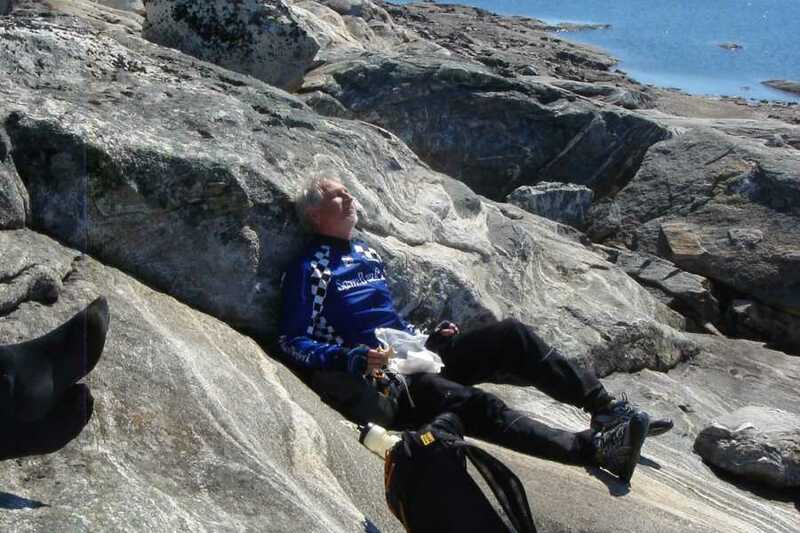 This is a 2-day bike tour along the spectacular Aursjøveien. 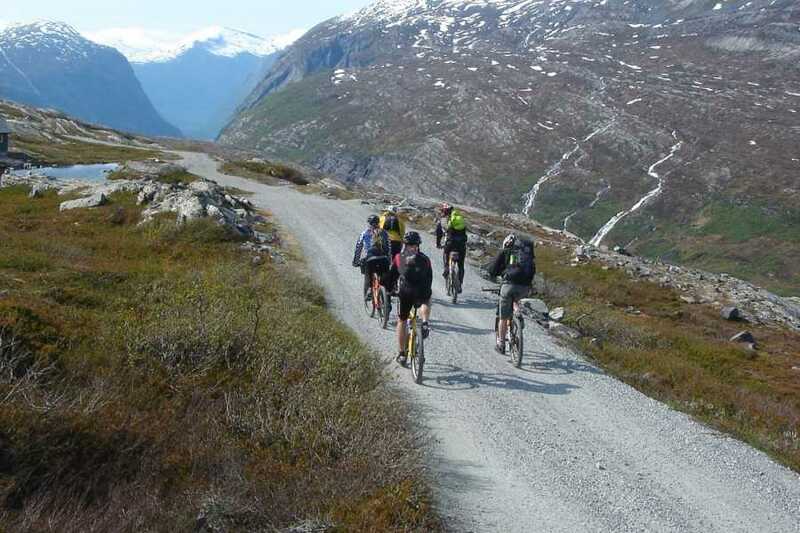 This road is famous for being tougher than Trollstigen, but it is perfect for biking. Very little vehicle traffic, amazing scenery and some nice leg burning up and downhills. A hidden secret, we make available for you! 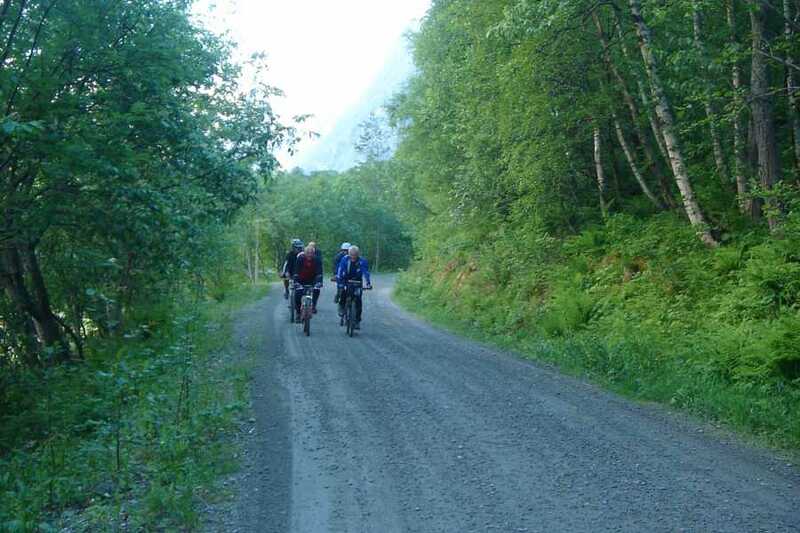 We start at Sunndalsøra, and the first day is uphill through the valley "Litldalen". 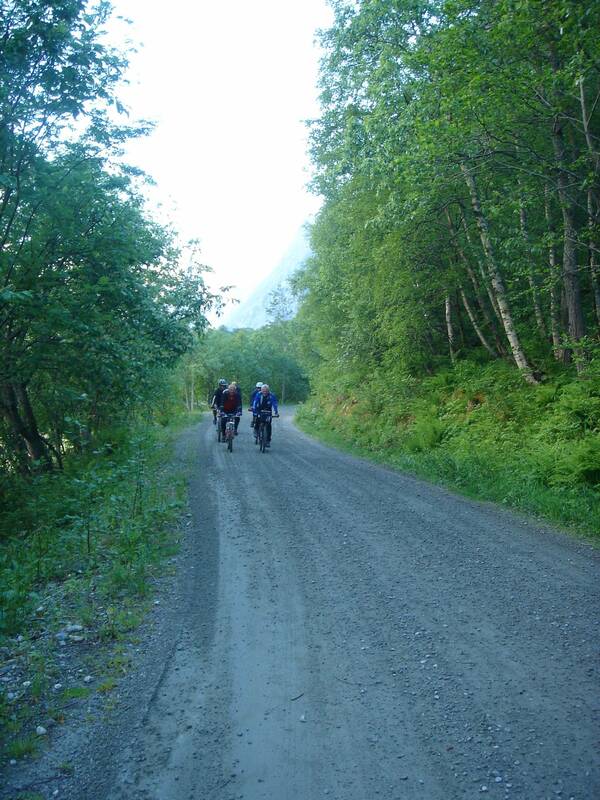 When we reach the top, we follow the gravel road all the way into the mountain plateau and stay at the cabin Aursjøhytta for the night. The next day, we start easy biking through fairly flat plateau terrain with beautiful natural surroundings. 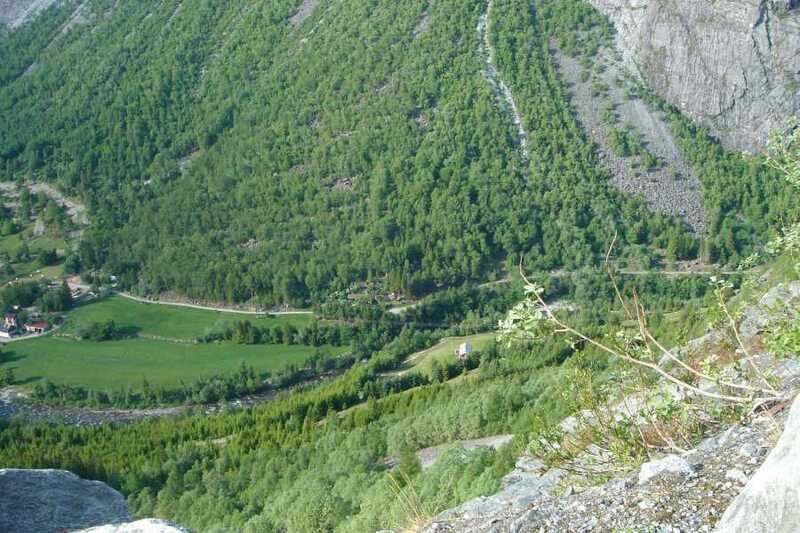 After crossing the plateau, we descend all the way down to Eikesdalen. 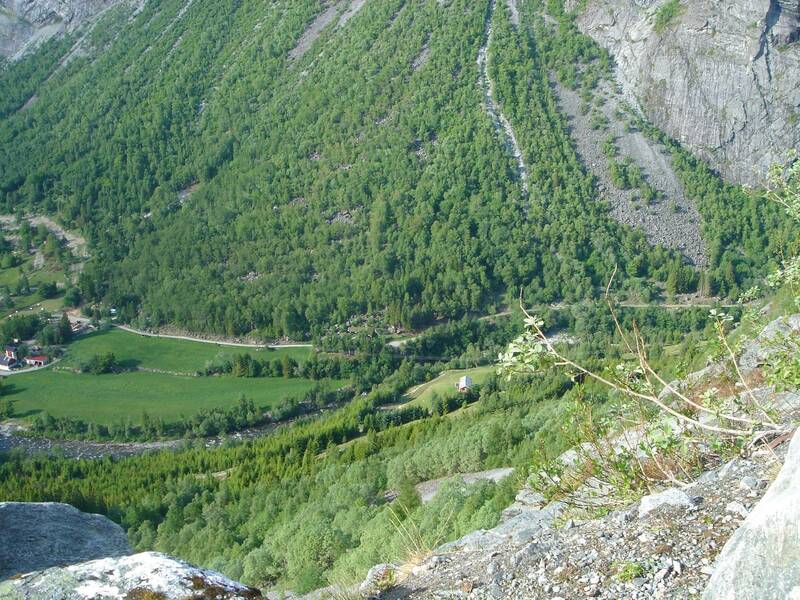 Here we will make a stop at Aurstupet and the waterfall called Mardalsfossen. 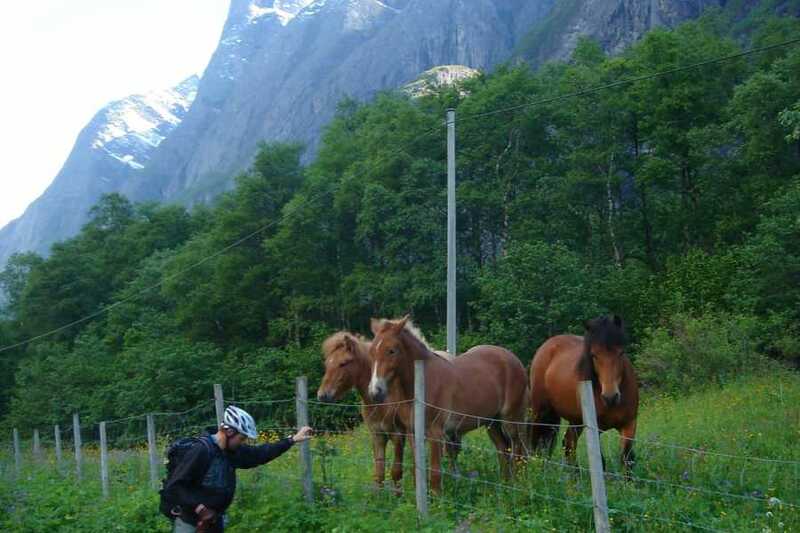 You will be picked up at Mardalsfossen, for transport back to the starting point in Sunndalsøra. 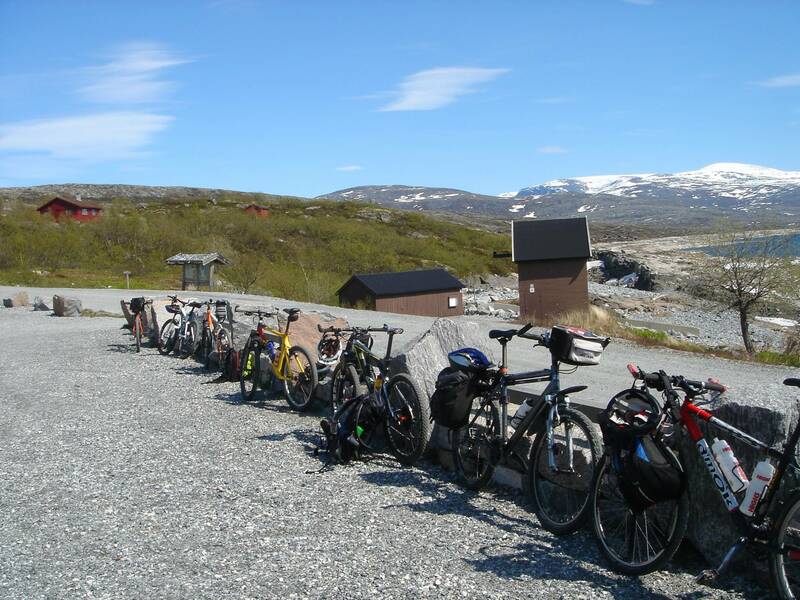 Day 1: We will meet in Sunndalsøra at 9:00AM, for a quick check of the bike and our equipment. 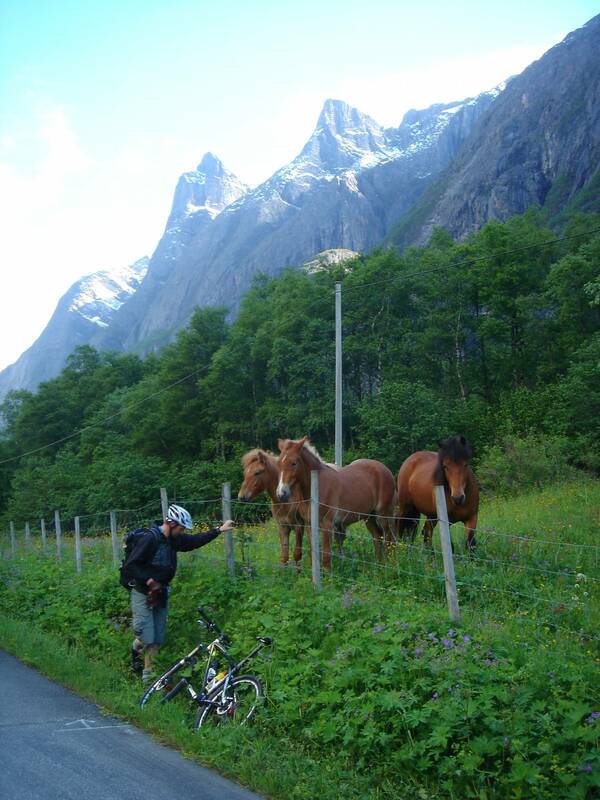 The tour starts from Sunndalsøra, with a bike up the dramatic valley of Litldalen. The lunch will be enjoyed en-route, during the day. 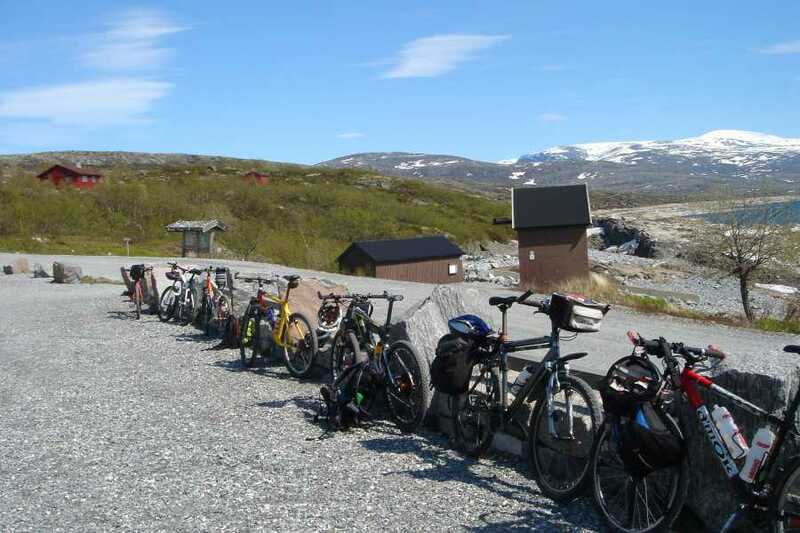 We will make several stops along the road towards Aursjøhytta. The climb from sea level to 860 meters over sea level can be challenging, but we will move slowly and consistently up the hills. Our luggave will be transfered to the cabin. Total of 43 km of biking on day 1. When we arrive at the cabin, we will have time for a shower and some relaxing time before a nice dinner. Day 2: Breakfast at the cabin, where we will also make our packed lunch for the day.  Don't need to worry about your bags, they will be transferred to the endpoint for you. 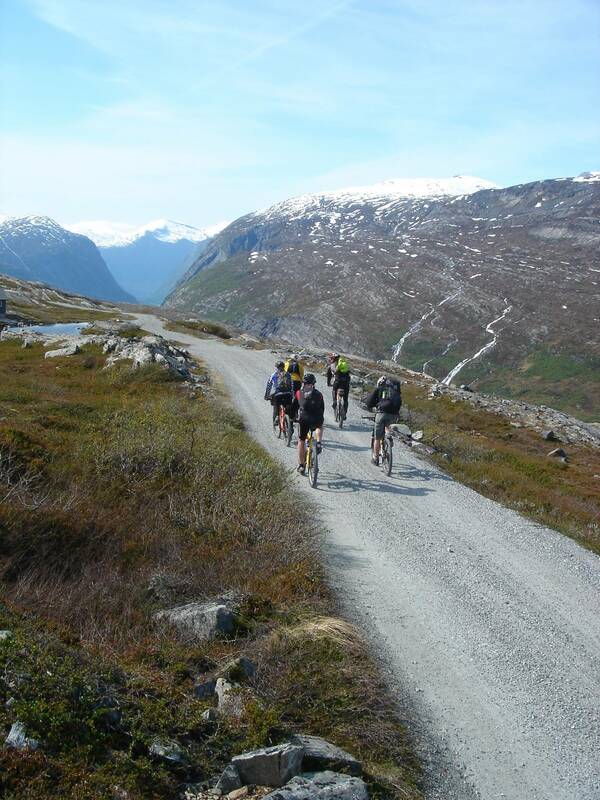 You will start the day by biking along the plateau, before beginning the descent to Finnset in the valley of Eiksdalen. 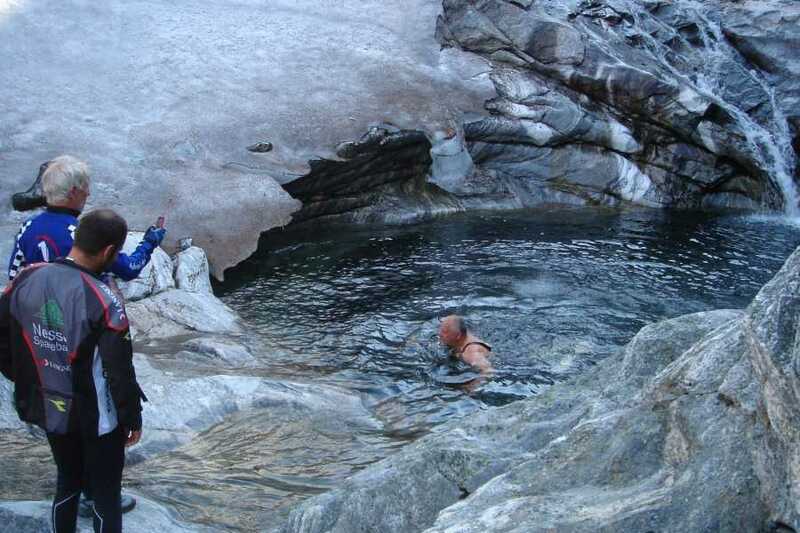 We will make several stops along the road, and if the weather is nice, we could take a swim in the natural swimming holes, river potholes, close by. 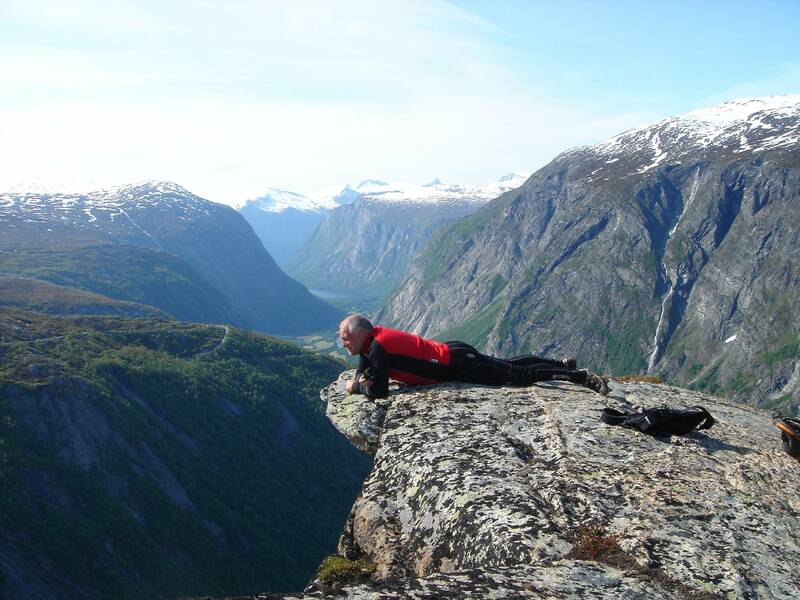 Aurstupet is an important stop, from here you have almost a 1000 m view down to the valley floor. 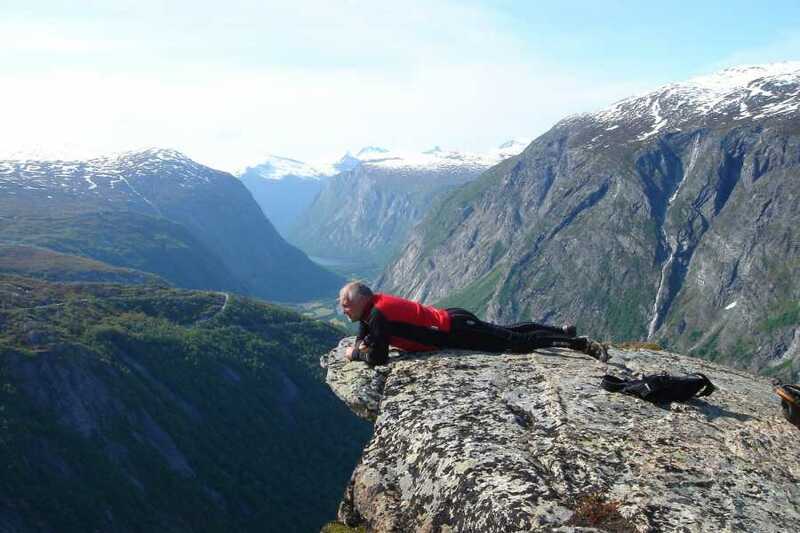 This is a popular location for base jumping. Continuing on our journey, We will keeps our eyes peeled for possible reindeer near the road. Since we are descending all the way to sea level again, it is important to take it slowly and correctly use your brakes (and breaks). The guide will make sure everything is OK for everyone. 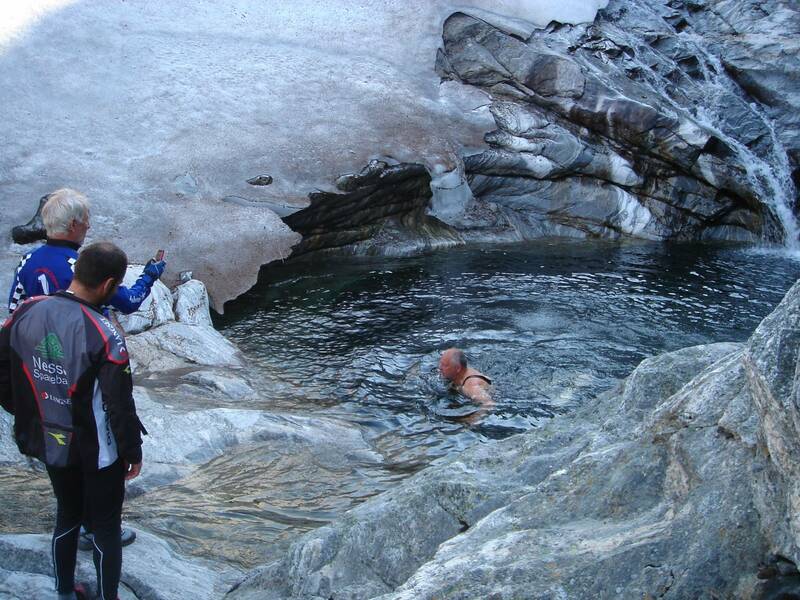 When we arrive Eikesdalen, we will take a short stop at one of the farms, and also hike to the waterfall Mardalsfossen, before pick up and transfer back to Sunndalsøra. We will be at Sunndalsøra approx at 4:00 PM. 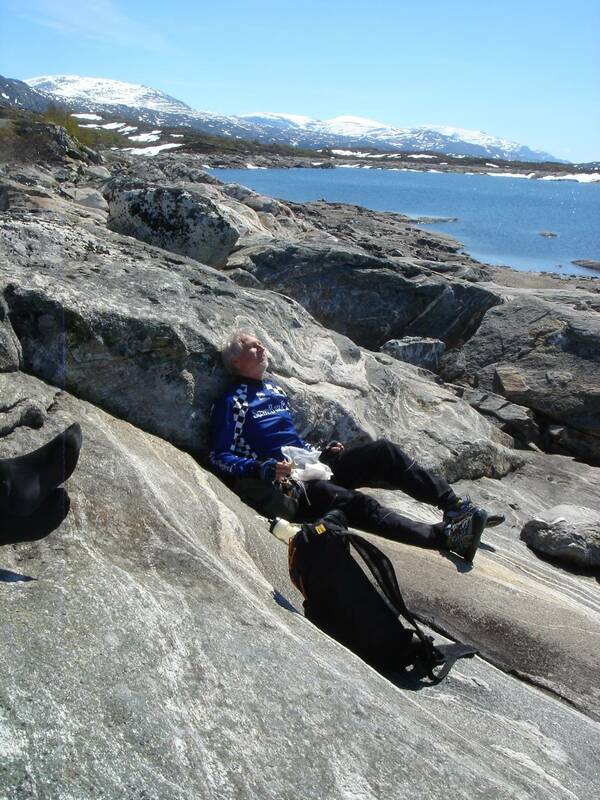 - from the fjord (0 metres above sea level) to 860 metres above sea level, and then down again to 0!